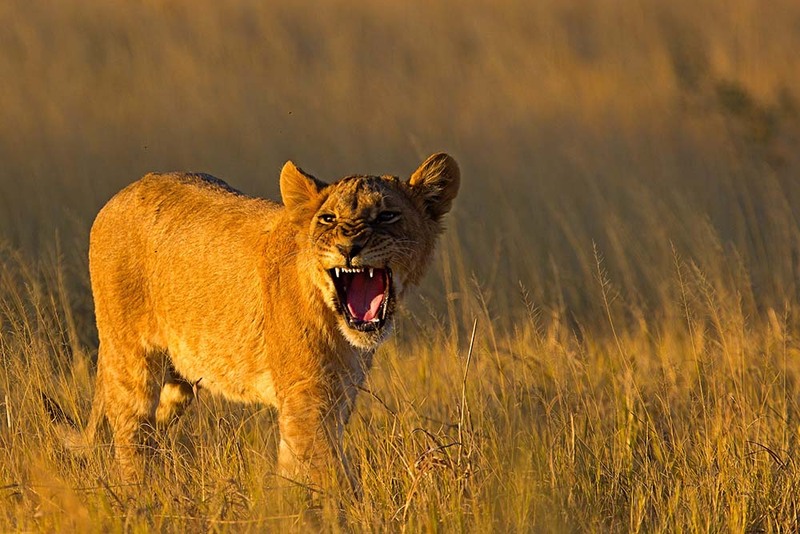 Ruaha National Park is one of the few Tanzania’s famous wilderness area where one can have a rare experience of game viewing spiced up by the fascinating landscape. This is a huge park, of which just a small part has been developed for visitors. It is probably Africa’s largest sanctuary for Elephants. 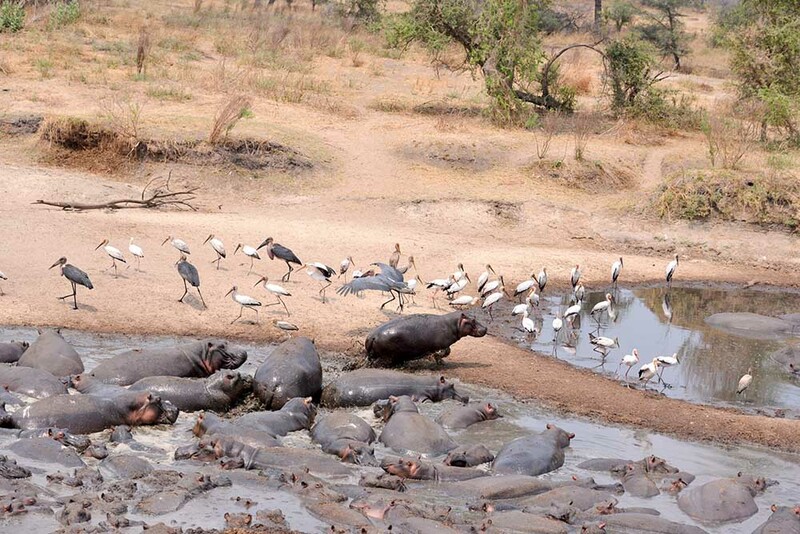 The park is watered by the Ruaha river which also affords visitors unequalled game viewing opportunity. The park is rich of plants and animals such as Greater Kudu (Tragelaphus strepsiceros) which can not be found in any other national park. The park boasts of her almost untouched and unexplored ecosystem, making visitors’ safari experience very unique. The Great Ruaha River as other rivers like Mwagusi, Jongomero and Mzombe save as the life line of the park. During dry season, these rivers become mostly the main source of water for wildlife. There are few natural springs saving the same purpose. In the pick of dry season, elephants obtain water from dry sand rivers using their front feet and trunks. 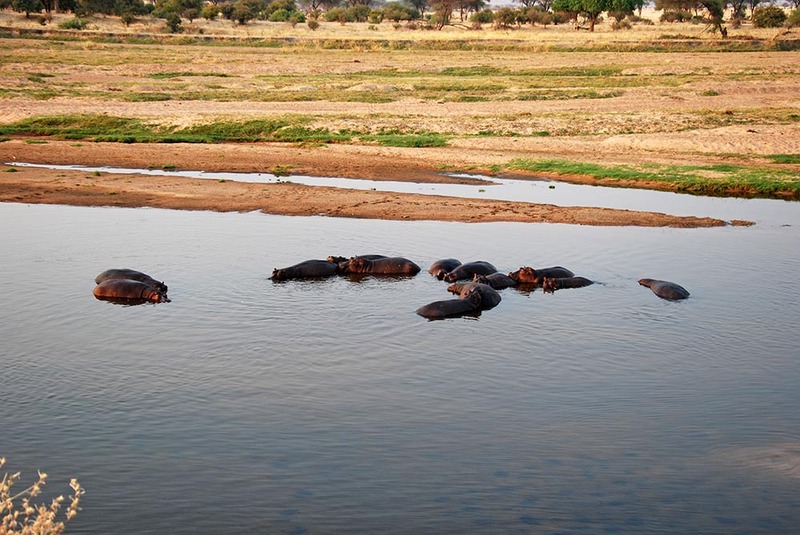 The remaining water falls along the Great Ruaha River are also important habitat for hippopotamus, fish and crocodiles. The park history dates back to 1910 when it was gazetted Saba Game Reserve by the Germany then the name was changed by British to Rungwa Game reseve in 1946. 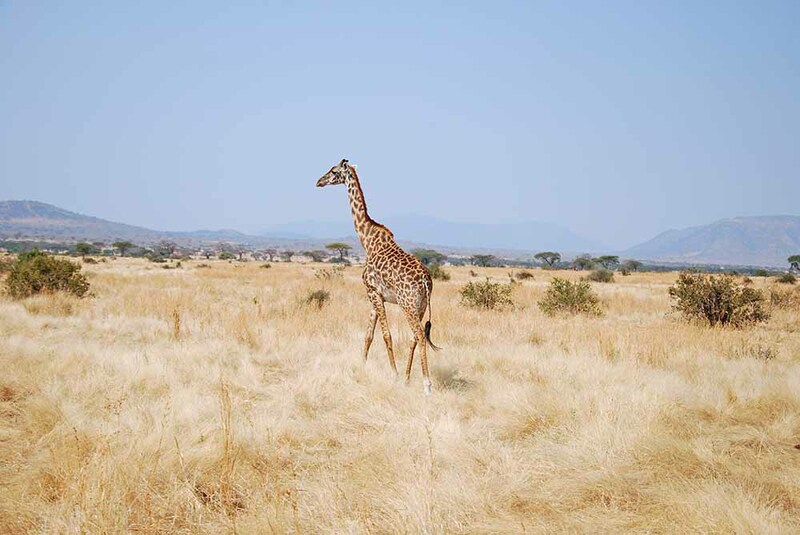 In 1964 the southern portion of the Game was gazetted as Ruaha national park and in 1974 a small section of South Eastern part of the Great Ruaha River was incorporated into the park. The name “Ruaha” originates from the Hehe word “Ruvaha”, which means “river”. Ruaha National Park is part of Rungwa-Kizigo –Muhesi ecosystem which covers more than 45000km2. 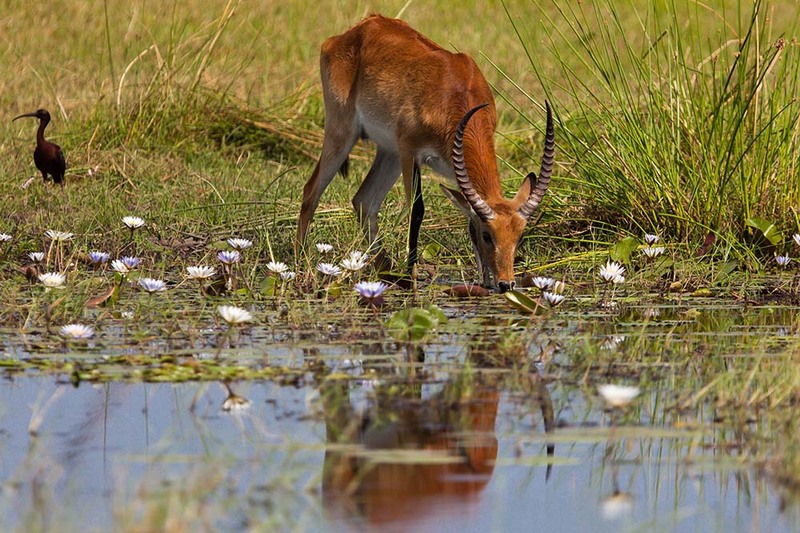 In 2008 Usangu game Reserve and other important wetlands in Usangu basin have been annexed into the park, making it the largest park in Tanzania and East Africa with an area of about 20226km2.